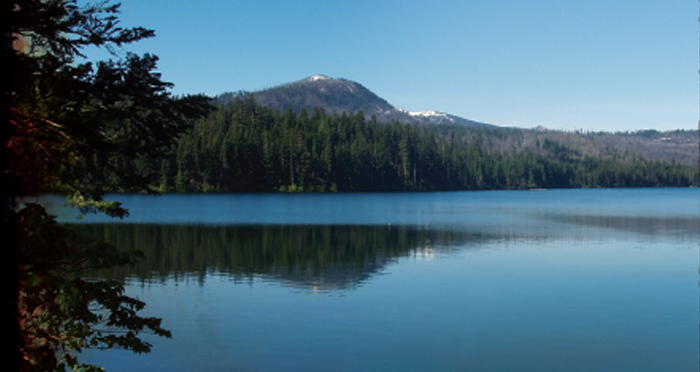 In anticipation of a summer opening, The Suttle Lodge & Boathouse will hire close to 50 new staff members for the new hotel at Suttle Lake near Sisters beginning at a job fair on June 1. Last fall, A & R Development purchased the former Lodge at Suttle Lake and has partnered with The Mighty Union, a Portland-based hospitality project, to transform and operate the lodge, cabins and Boathouse restaurant into a new Central Oregon travel destination. The job fair will be held on Wednesday, June 1 from 10am – 5pm, outdoors at Fir Street Park in downtown Sisters to hire for all positions — from front desk, maintenance and housekeeping, to cooks, bartenders and servers. Job seekers should come prepared with resumes and be ready for a possible first interview. Locals can also stop by to learn more about the project from the managers of The Suttle Lodge & Boathouse and sister property the Ace Hotel Portland. In the spirit of what’s to come at the lodge, attendees can play a game of corn hole, lounge on custom lawn furniture, or enjoy a complimentary Olympia Provisions hot dog from the grill.